Apple has one of the most famous trademarks – an apple with a leaf and a missing bite. Yet, even with the iconic status, it is not always easy to defend the Apple trademark. Below are some examples showing that trademarks are perceived differently. One of the most famous trademarks is Apple’s well-known logo. Of course Apple tries to defend the logo from other trademarks which they consider too close to the logo. This has led to several cases regarding the logo and the scope of protection thereof. Recently, a stylized letter was applied for as a trademark. A bite of the letter was missing and moreover the letter also had a leaf. This is rather uncommon even for stylized letters and Apple filed an opposition to the Swiss authorities claiming infringement. 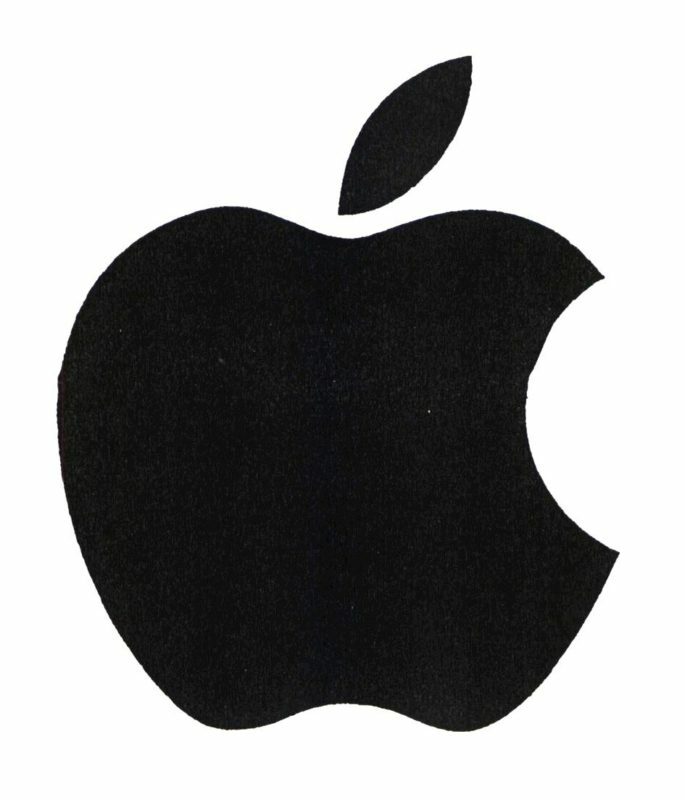 The Swiss authorities decided that the stylized letter was not confusingly similar to Apple’s logo. In another case, Apple also contested a new application showing a trademark APO with an apple with a missing bite and a leaf. The trademark covered i.e. cameras and services relating to the sale of the products mentioned. In this case, the General Court found that the trademark applied for was too close to Apple’s prior trademark and rejected the application for the APO trademark with the apple and the missing bite. On 31 January 2019, the General Court also decided on another case regarding the scope of protection for Apple’s trademark. In this case, another company had applied for a trademark showing a stylized pear with the text “pear” shown under the trademark. The “pear” trademark covered i.e. computers and computer related services. Apple filed an opposition to the trademark applied for and the parties kept fighting until the case finally reached the General Court. The General Court decided that the trademarks differed and that Apple could not prevent the “pear” trademark based on their trademarks. The creativity has not stopped here. Also other kinds of fruits with missing bites have been applied for as trademarks. A few years ago a trademark showing a banana with a missing bite and the words Banana Computer and another trademark Banana Mobile were applied for as EU trademarks. Apple filed oppositions against both trademarks and the parties fought until the opposition division decided that the Banana Computer and Banana Mobile trademarks were not confusingly similar to Apple’s trademark rights. For the sake of good order let me mention that Apple did appeal the decisions. However, due to lack of reply the Board of Appeal did not have the opportunity to make a decision in these matters. What do the authorities consider? In trademark conflicts, the authorities will consider whether the trademarks are similar from a visual, phonetic and conceptual perspective. Moreover, the authorities will consider whether the goods and services covered by the trademarks in question cover the same or similar goods or services. If both requirements are fulfilled, the trademarks are confusingly similar. Famous and well-known trademarks enjoy broader protection. This both applies to the degree of similarity of the trademarks and the goods and services. The broader protection is provided that the owner of the trademark claims that the trademark is well-known and moreover, proves the same with the authorities. Failing to claim or to prove this means that the trademark will be considered an average trademark. In the “Pear” case mentioned above, Apple claimed that one of their trademarks had a reputation. This was acknowledged both by the EUIPO’s opposition division and the Board of Appeal and as both of the authorities found that the trademarks and goods and services were similar, they considered the trademarks too close to each other. The decision was appealed and the General Court concluded that the trademarks differed and thus annulled the decision from the Board of Appeal. What do the trademark experts say? It is important to note that trademarks showing even a significant device element do not provide the owner thereof protection for the idea as such. Whether or not it is possible to prevent a new trademark application depends on several requirements which are not that easy to assess. From time to time we are asked about the scope of protection for a certain trademark and of course it is possible to predict this to a high degree. However, especially the case regarding Apple’s logo and the Pear logo shows that trademarks are perceived differently and that even authorities evaluate the scope of protection for trademarks differently. Still, it is our recommendation to choose your trademarks carefully and try to be as unique as possible in order not only to have your trademark registered but also to choose you battles carefully and be able to enforce and win in case of conflicts. If you have questions regarding trademarks, feel free to reach out to our experts.